Install an aluminum flagpole in your yard to increase the value of your home or property, show your patriotism or to add a timeless element to your landscaping! 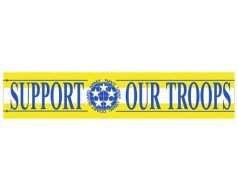 We now offer the ability to order a 20' aluminum flagpole or 25' aluminum flagpole directly online. No phone calls or quotes needed and shipping is included. For all other sizes, submit a quote request below or give us a call at 1-888-697-3524 if you have any questions! Looking for professional flagpole installation services? 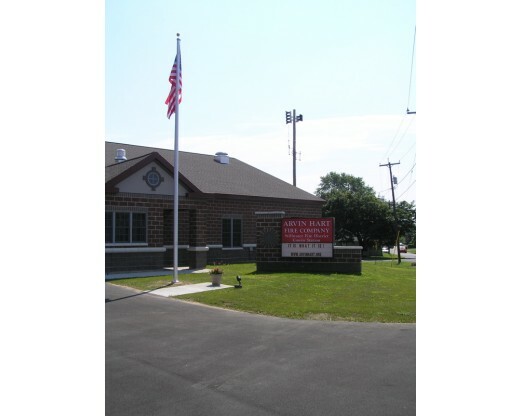 At Gettysburg Flag Works, we can assist with all of your flagpole needs! 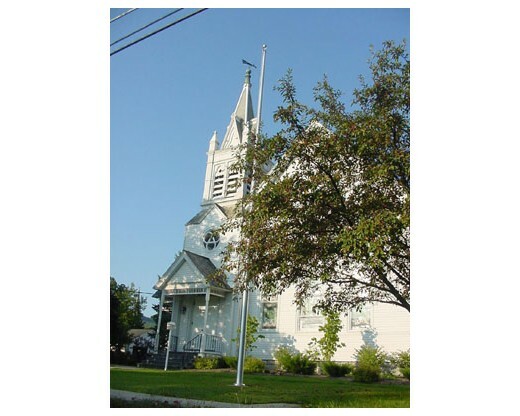 If you are local, we can install and repair flagpoles within an approximate 30 mile radius of our location in East Greenbush, NY (Albany, Troy, Latham, Watervliet, Hudson, Ravena, Catskill, Williamstown, Pittsfield or Rotterdam). We can also inspect flagpoles, move flagpoles or replace broken pieces. Pricing is based on size and location of pole as well as types of soil and additional equipment needed for the job. Please contact us for more information. 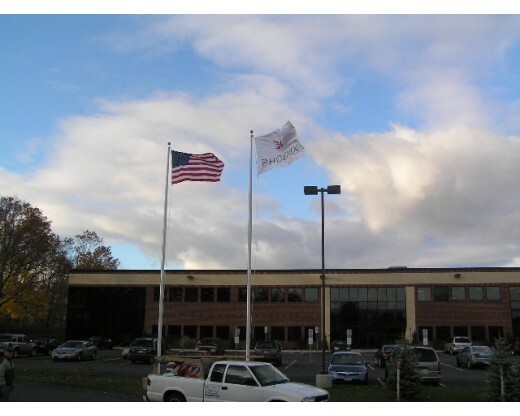 We carry aluminum flagpoles from 15' - 100' tall to fit any application. One of our top sellers is the Easy-Order Aluminum 20’ flagpole, which comes complete with a 20’ Satin Aluminum Flagpole, 3x5 BATTLE-TOUGH American Flag and is rated for up to 80 miles per hour winds with the flag. If you’re looking for a sturdy, affordably priced outdoor flagpole, look no further than our 20' aluminum flagpole! Still not sure what to order? 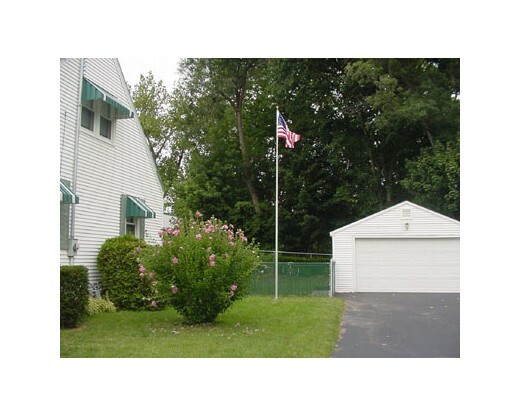 We'll take the guess work out of purchasing a flagpole for your home or business. Call or email one of our trained flagpole experts for help finding the perfect pole for your location. A yardarm is a horizontal section on an in-ground flagpole which holds a separate halyard (rope) on each end. 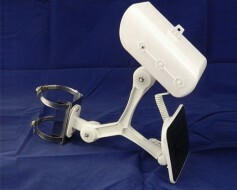 They are most often seen in nautical type installations along coasts and lakes. The style mimics the look of a tall ship with masts that had yardarms for rigging sails to. The gaff is a single pole that extends off of the vertical flagpole at an angle. This type of pole will be used to attach another halyard (rope) to a single flagpole. It is not uncommon for both a yardarm and a gaff to be used on a nautical flagpole. Many harbors or yacht clubs display this sort of pole with the American Flag, State Flag, Town, Private Ensign and other flags all on one pole. Remember that with each additional flag, the pull increases on the base of the pole. A flagpole of this sort needs to be very strong to withstand coastal winds and flags should be removed during bad storms to protect the pole and property around the pole. Please feel free to give us a call at 1-888-697-3524 or send us a quick message online if you have any questions!